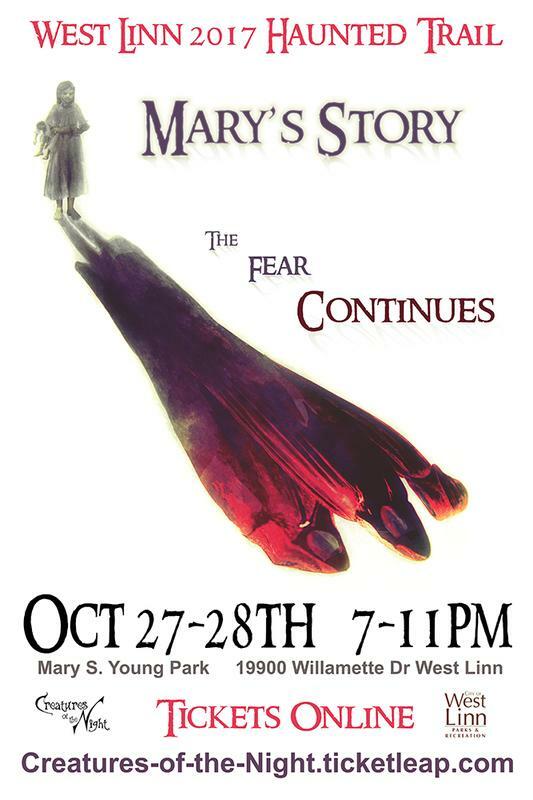 Come attend the next Amazing Chapter in Mary's story at Mary S. Young Park. 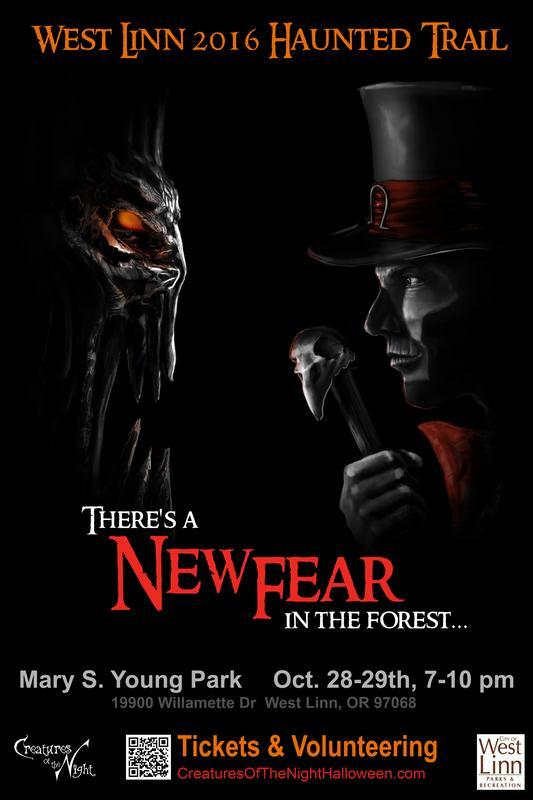 Something has gone horrible wrong, Cultist and Monsters run amuck in the Mary's Forest. Can you keep those you care about safe?